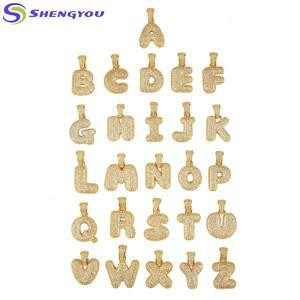 4)Color: different colors are available, can be customized. 5)Trial and OEM order are all accepted. 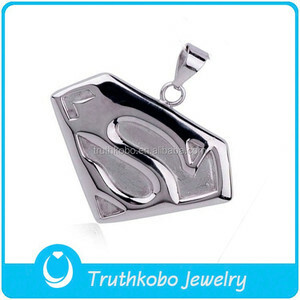 5)Favorable wholesales price with high quality and punctual delivery time. Q5: How about the wholesale price and quality9 A: We are factory outlet, price will be the best. 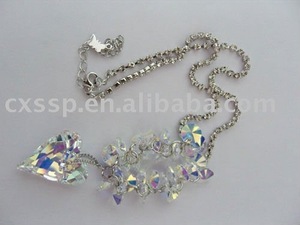 As for the quality, we have three times QC before shipping them to you, so please do not worry. 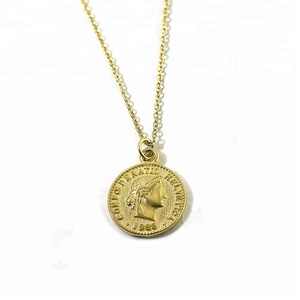 Q8: How about the payment9 A: If online order, you have to pay it off one time before we shipping them out. Guangzhou Yuquan Jewelry Co., Ltd.
3.Q:I still have not received the item after 5 days,what should I do9 A:Maybe your address is not scope DHL,FEDEX,or some other ways . If you still have not received it by then,Pls contact us by TM or email. After reading all our info ,if you want to try with us ,pls contact us by below way ,thanks ! 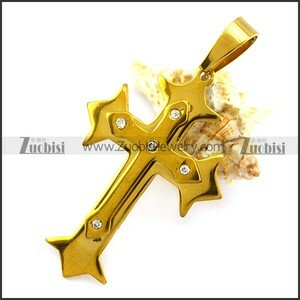 Alibaba.com offers 3,107 guangzhou china wholesale jewelry pendent products. About 59% of these are pendants & charms, 31% are silver jewelry, and 27% are necklaces. A wide variety of guangzhou china wholesale jewelry pendent options are available to you, such as free samples, paid samples. 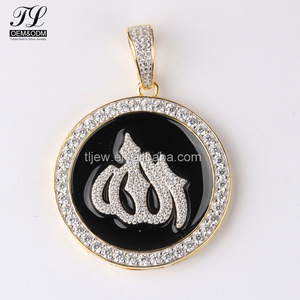 There are 3,027 guangzhou china wholesale jewelry pendent suppliers, mainly located in Asia. 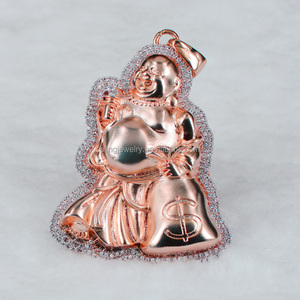 The top supplying country is China (Mainland), which supply 100% of guangzhou china wholesale jewelry pendent respectively. 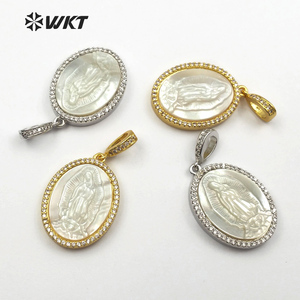 Guangzhou china wholesale jewelry pendent products are most popular in North America, Western Europe, and South America. You can ensure product safety by selecting from certified suppliers, including 204 with Other, 31 with ISO9001, and 13 with OHSAS18001 certification.